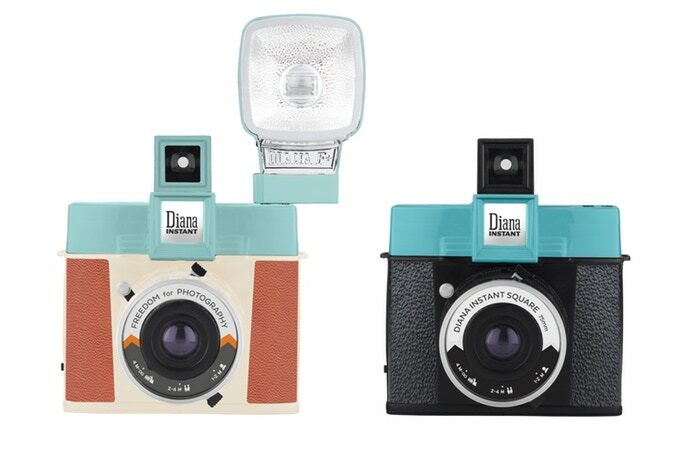 Lomography has unveiled its latest creation on Kickstarter – the Diana Instant Square Camera. It uses Fujifilm Instax Square film, which happens to be my favorite kind of instant film currently available. The Diana Instant Square will be compatible with all the interchangeable lenses, already produced for the Diana F+ – 38 mm Super Wide-Angle, 110 mm Telephoto, 20 mm Fisheye, 75 mm Glass, and 55 mm Wide-Angle and Close-Up. This makes the Diana Instant Square the world’s first instax camera with an interchangeable lens system as well as a hot shoe mount for your flash. The Kickstarter project has already blown through its goal of raising $100,000 (with 27 days remaining) and expects the first shipments to roll out in December 2018. 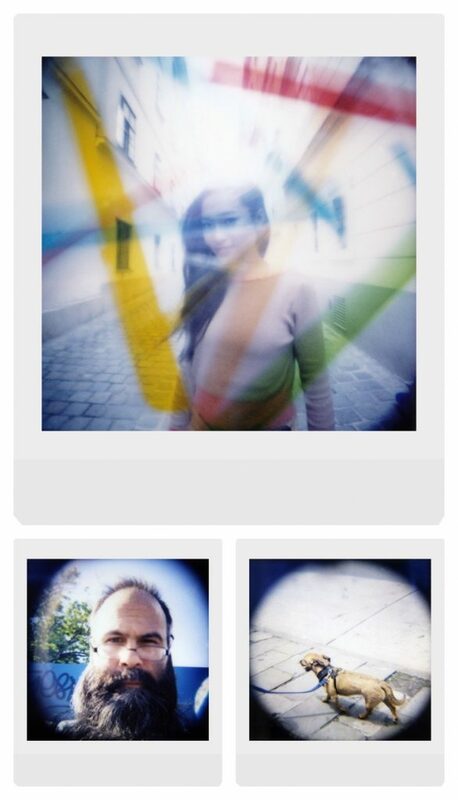 Learn more about the Diana Instant Square Camera here on Kickstarter.